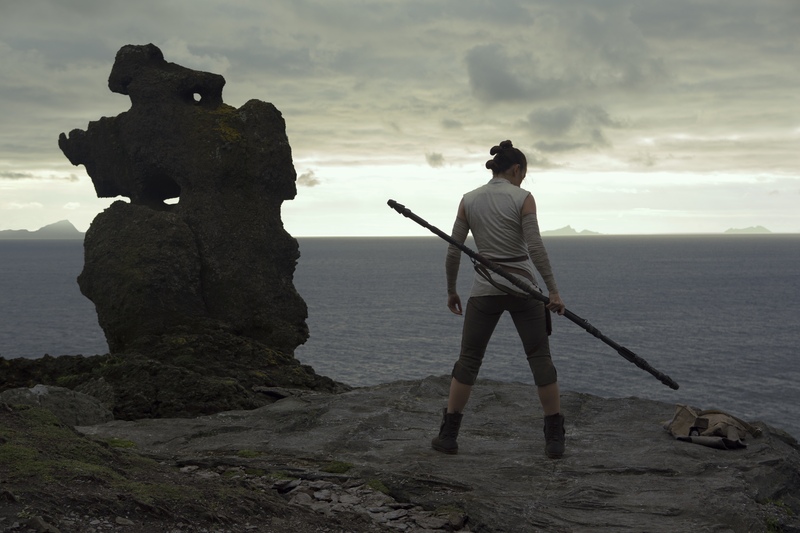 Critical trends for Disney — and the rest of us — to keep in mind as it goes head-to-head with the streaming giant. “This is an announcement Disney will come to regret,” wrote Martin Peers, the longtime media and technology editor, in August when Disney abruptly announced the end of its film distribution agreement with Netflix and a forthcoming video streaming service of its own. Peers predicted that Disney’s offering would struggle against “well entrenched” competitors like Netflix, Hulu, and Amazon. Disney may have the content consumers want, but it will also need to package it — with or without programming from other companies — in a manner and at a price that’s attractive. With consumer behavior changing rapidly, doing so will be both more challenging and, potentially, more lucrative. While Disney CEO Bob Iger and his top executives are surely aware of these trends, looking at them together says a lot about the future of how content will be bundled and sold. “Follow the trend lines, not the headlines,” former president Bill Clinton likes to say. It’s advice that the industry that writes the headlines would do well to follow. There are now 205 channels in the average cable bundle, 2 million artists on Spotify, and 2.2 million apps in the Apple App Store. Yet the average number of TV channels U.S. households watch remained flat at roughly 18 over the past three years; the number of unique artists listened to on Spotify per week increased from the high-20s to the low-40s; and the number of apps used per month merely ticked from 27 to 28. The inherent difficulty in breaking into a consumer’s media diet makes sophisticated marketing critical when launching any new digital product — even for strong brand like Disney. As available content explodes, helping viewers find what they want — whether or not they know they want it — is more important than ever. Netflix users spend about 3 minutes viewing content for every minute spent searching for it — about 70 percent better than linear transplants like HBO or AT&T. This is a direct result of Netflix’s investment in its recommendation engine and its ability to analyze consumption behavior. 4. 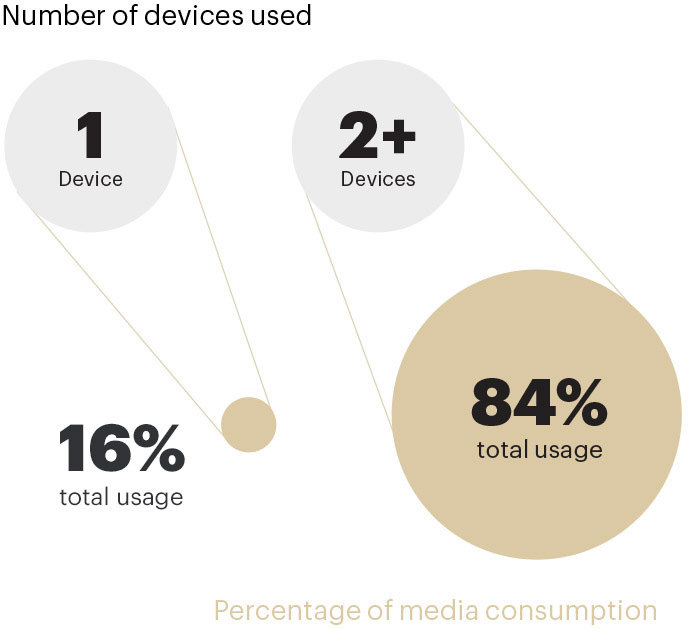 The power users are multi-device In 2014, more than 80 percent of all U.S. media consumption was from users who visited using more than one device (i.e. for video this would include users who watch through both linear TV and mobile apps). This means providing a seamless online experience across multiple devices is key to attracting power users. Given this dynamic, product bundles should be built with a multi-device distribution plan in mind. This will help Disney — and anyone launching similar products — target, acquire, and retain the most important customers. 5. 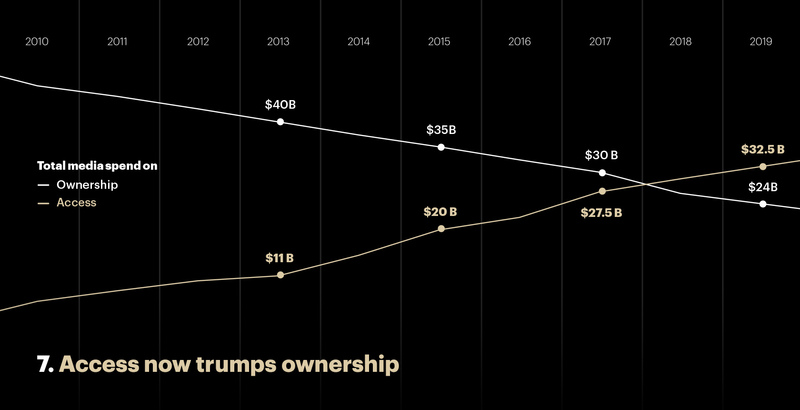 Distribution is your destiny… Disney’s August decision to buy a controlling interest in BAMTech — the unit carved out of MLB’s renowned streaming technology group, now valued at $3.75 billion — puts distribution in its own hands. Boston Consulting Group estimated in 2014 that distribution captures about a third of the media industry’s total value. 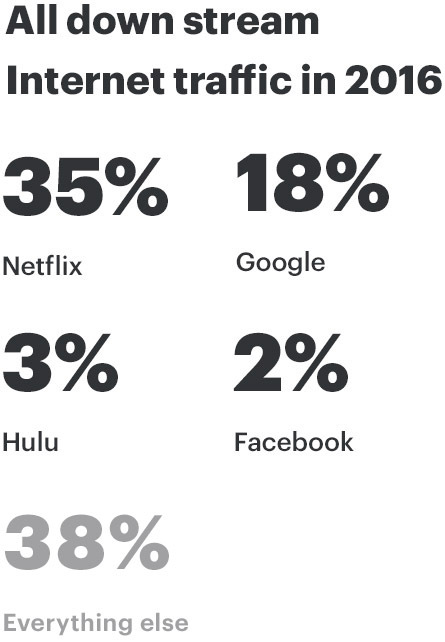 What’s more, digital distribution is increasingly concentrated: Facebook, Amazon, Netflix, Google, and Hulu accounted for nearly two-thirds of all downstream Internet traffic in 2016, according to broadband equipment company Sandvine. 6. …making branding more important than ever. According to a July 2017 study by the Reuters Institute, “people are more likely to remember the platform where they found [the content], rather than the news brand that created the content.” This matters because content creators are increasingly dependent on platforms to grow their audiences. To take just one example, almost all of The Verge’s 60 percent growth in views between Q3 2015 and Q3 2016 came from Facebook. The only way to mitigate this trend is to have a focused brand and product offering. More consumers are choosing to gain access to media content rather than physically own that content. This means consumers leave digital footprints that can be used to understand their wants and needs. That data allows for more effective price discrimination (because bundles can be tailored to consumer preferences). With its varied content library, Disney could choose to launch a series of standalone offerings for unique customer groups. For example, Disney noted during its announcement that, in addition to a standalone ESPN service, it will be launching individual services for MLB, NHL, and MLS. 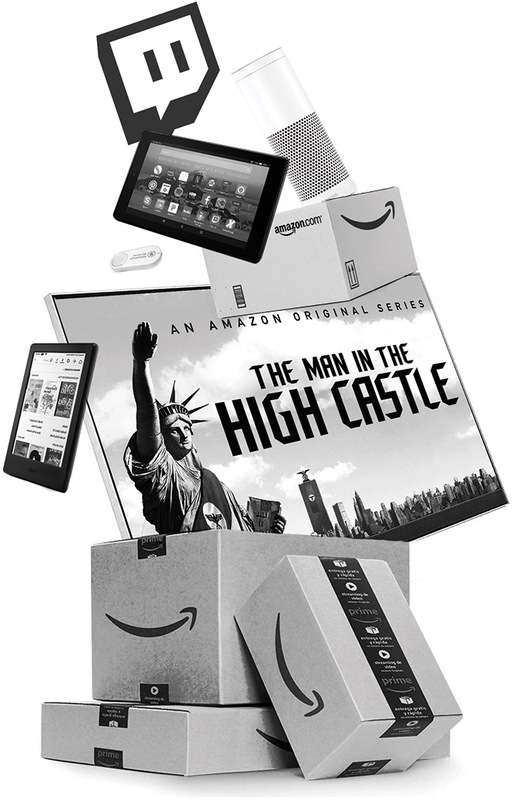 Why wouldn’t consumers want Amazon Prime? By combining free two-day shipping with access to video and music, Amazon makes its bundle appealing to a wide range of consumers. Not only is Amazon Prime one of the more popular bundles in the country — with an estimated 80 million subscribers in the U.S. — it has one of the most loyal followings. Four out of five Prime members who signed up when the service started in 2005 were still members a decade later, according to Greg Greeley, vice president of Amazon Prime Global. PHOTO CREDIT: LUCASFILM LTD. & TM. ALL RIGHTS RESERVED. INFOGRAPHIC SOURCES: SOLON MANAGEMENT CONSULTING, MCKINSEY, WILKOFSKY GRUEN ASSOCIATES, THE VERGE, REUTERS INSTITUTE FOR THE STUDY OF JOURNALISM, SANDVINE, NIELSEN, SPOTIFY, KPCB, BCG, ERICSSON CONSUMER LAB TV AND MEDIA 2016, COMSCORE.